Try Our Mini Golf Course for Maximum Fun! 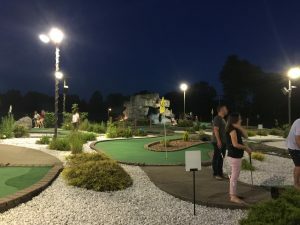 If you think our short-and-sweet 18 hole course at Hickory Hill Golf Center is fun, wait until you check out our mini golf! We feature a Harris-built mini golf course – the Vanguard of the industry. 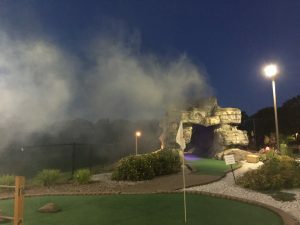 This is no run-of-the-windmill mini golf course! 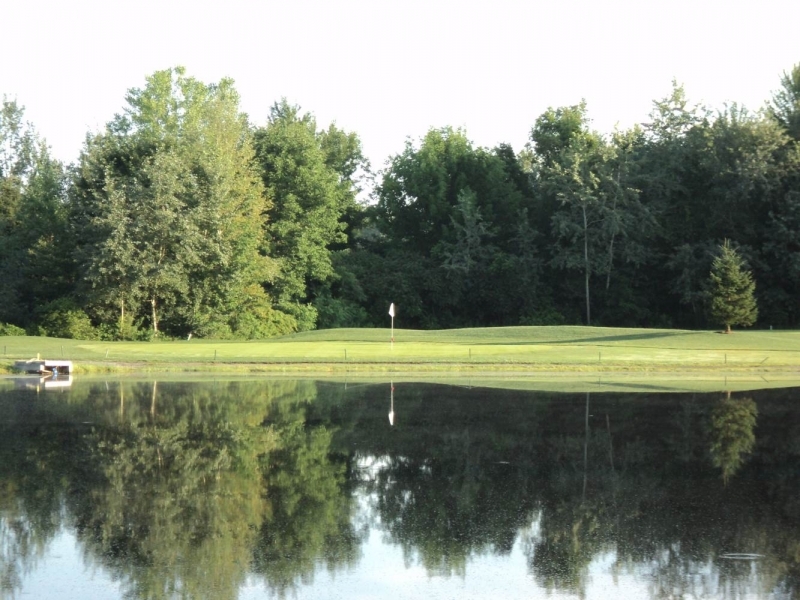 It’s more of an expedition of fun with a golf club in hand! 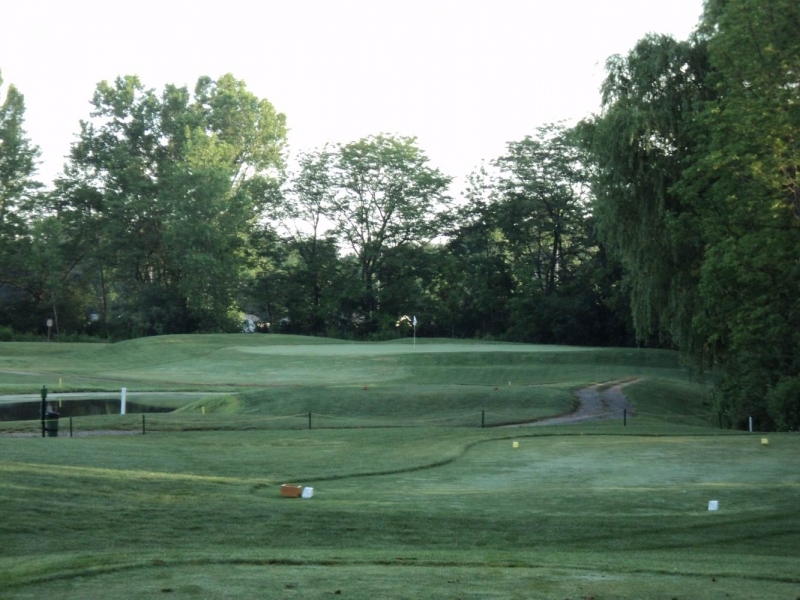 Harris has designed and built miniature golf courses for over 50 years. 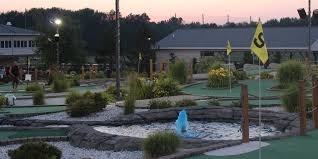 Harris is seen as the expert in mini golf construction across the United States and the world. 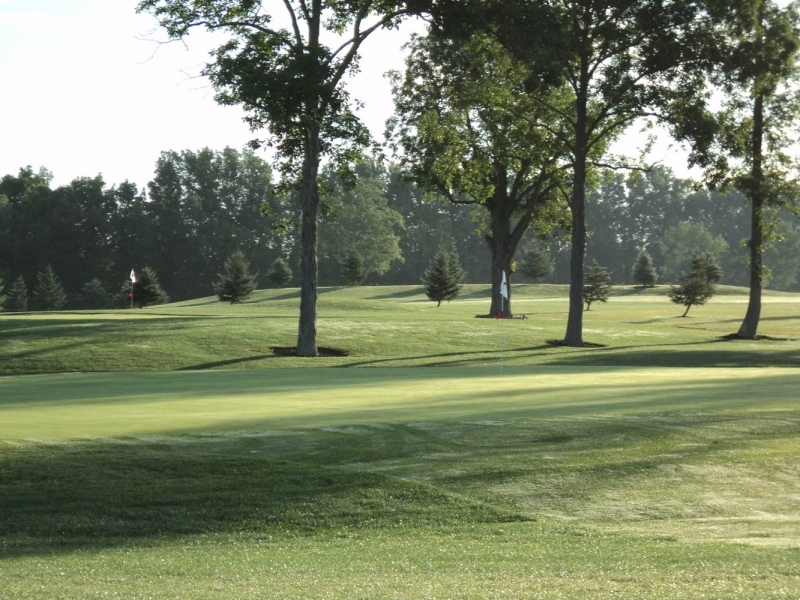 Courses built by Harris are designed to be beautiful and to provide a fun-filled family experience. 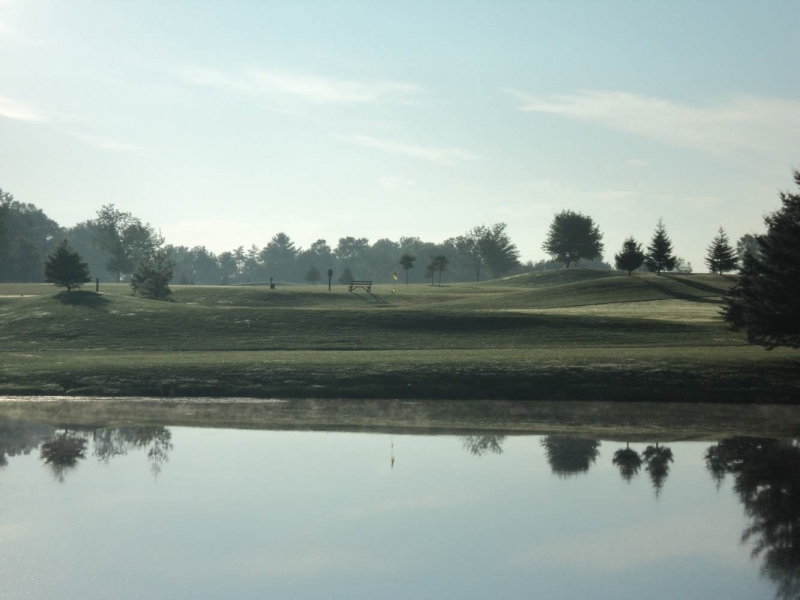 The course, 18 holes, features water, floating golf balls, a cave and lots and lots of fun! 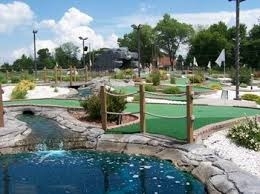 While Mom and Dad play the regular course, let the kids enjoy the day on the mini golf course here. It’s also perfect for church group parties, company picnics, school field trips, as well as day care excursions. 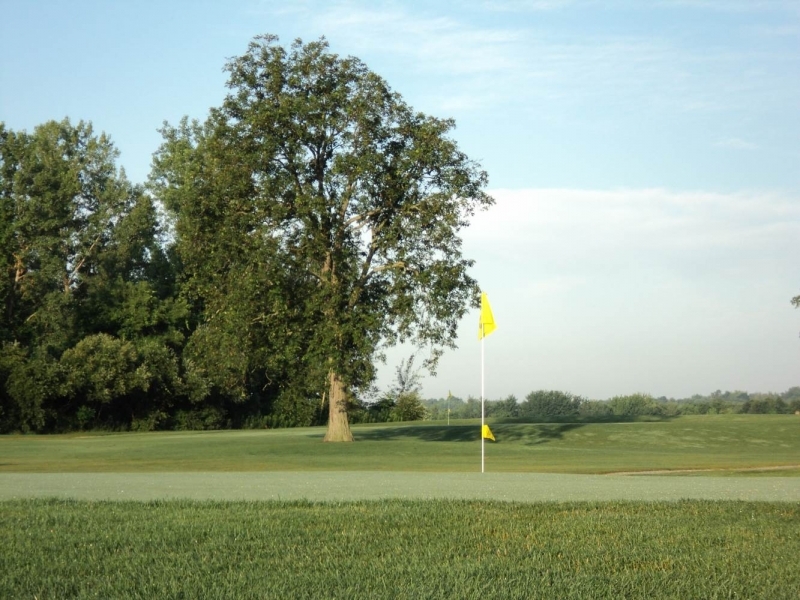 In fact, anyone who loves and appreciates fun will enjoy a round of mini golf at Hickory Hill! 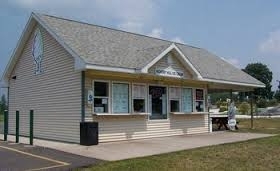 And don’t forget a sweet treat at the Hickory Hill Ice Cream Stand afterwards! 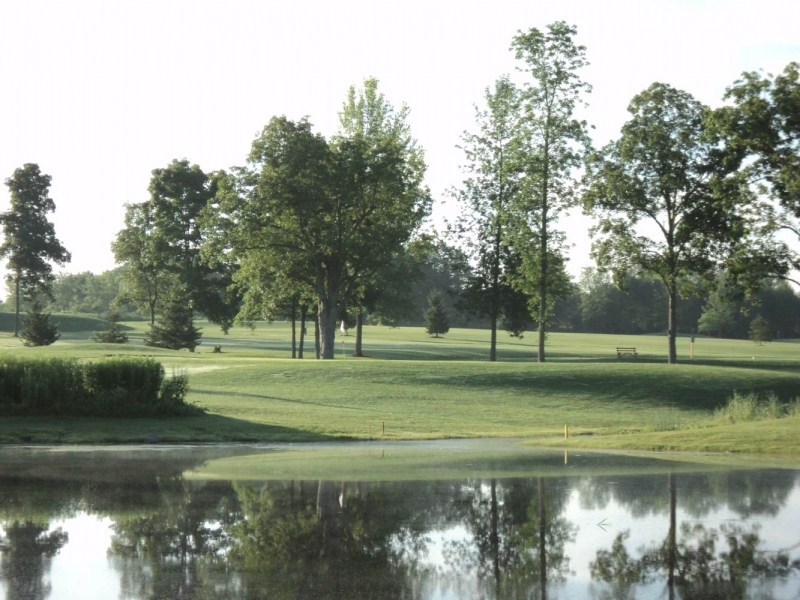 Click Here to request more information about hosting your next event at Hickory Hills Golf Center or call us today at (315) 652-9822.